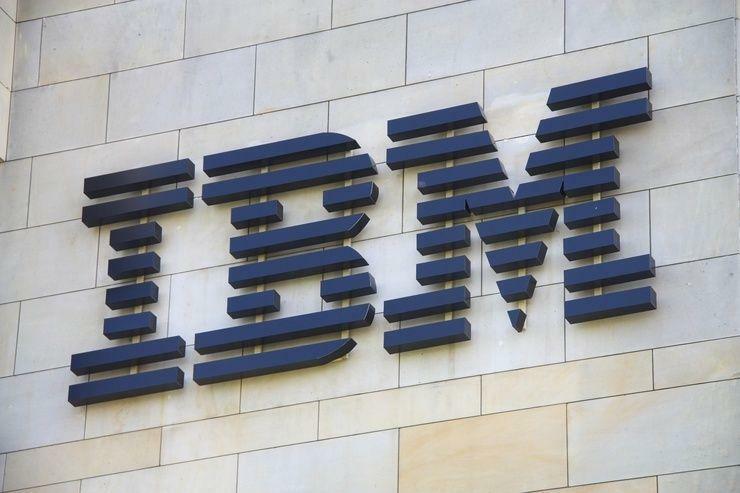 Foreign exchange settlement provider CLS, IBM and nine financial institutions, including Barclays and Citigroup, are testing a platform to access blockchain-based applications. Blockchain, which first emerged as the system underpinning cryptocurrency bitcoin, is a shared ledger of transactions that is maintained by a network of computers rather than a centralised authority. Banks and other financial institutions have been investing millions of dollars in developing the technology which they believe can help them simplify some of their processes and cut costs. CLS settles over $5 trillion of payment instructions a day for its members which include many of the world's largest financial institutions such as Barclays and Citi. "Barclays is participating in the LedgerConnect proof-of-concept so we can gain an understanding and experience of a new network for blockchain applications – and also test some candidate use cases on that network," Lee Braine, from the chief technology office of Barclays’ investment bank, said in an email.